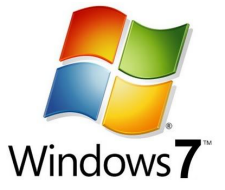 Microsoft is very much confident about the Windows 7 because it is having lot many new features in hand. 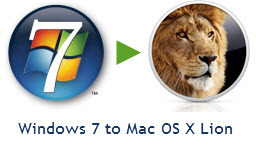 Last night, Lifehacker tested windows 7 beta, vista and XP with a desktop of following configuration and found that the windows 7 offers speedierÂ startup. Intel Core 2 Duo processor running at 3.16GHz with 4GB of RAM. Windows XP, Vista, and the Windows 7 beta build 7000 are all installed on the same, physical SATA hard drive (partitioned, of course). Things may get even faster as Windows 7 is in beta right now. Thanks a lot Lifehacker for this result oriented test.